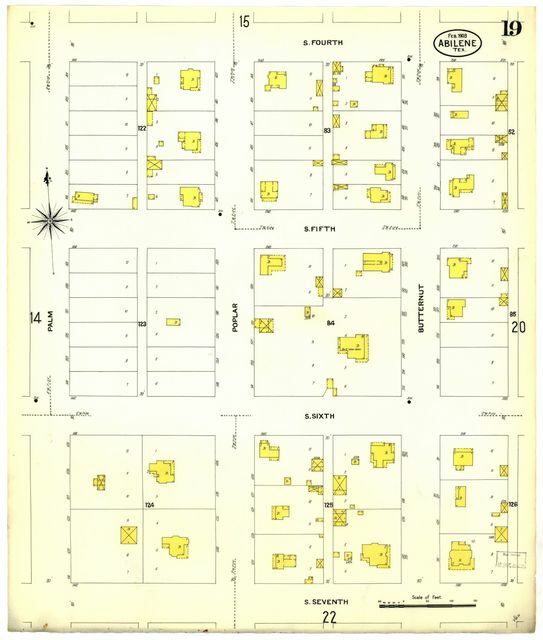 Map of Galveston Co., Texas. Map of the county of Galveston, Texas. 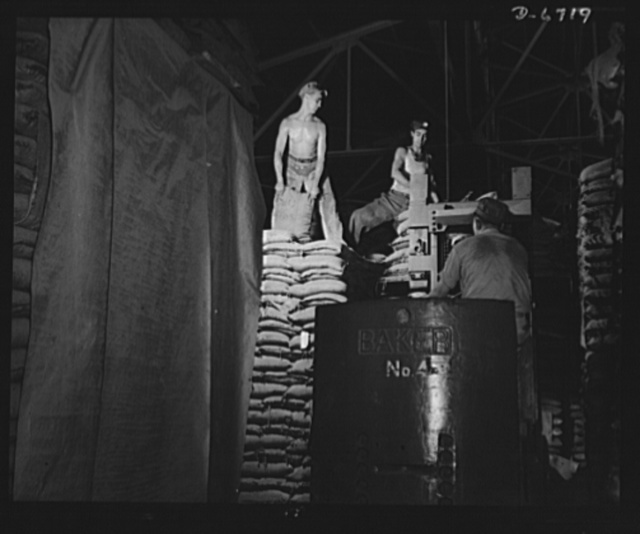 Sanborn Fire Insurance Map from Bastrop, Bastrop County, Texas. 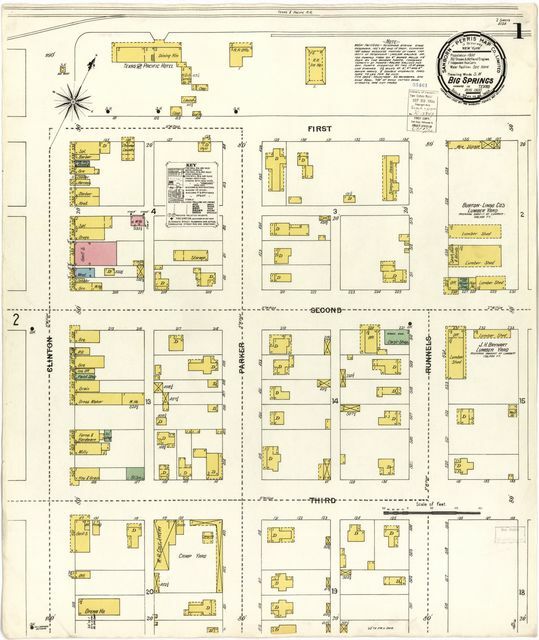 Sanborn Fire Insurance Map from Bonham, Fannin County, Texas. 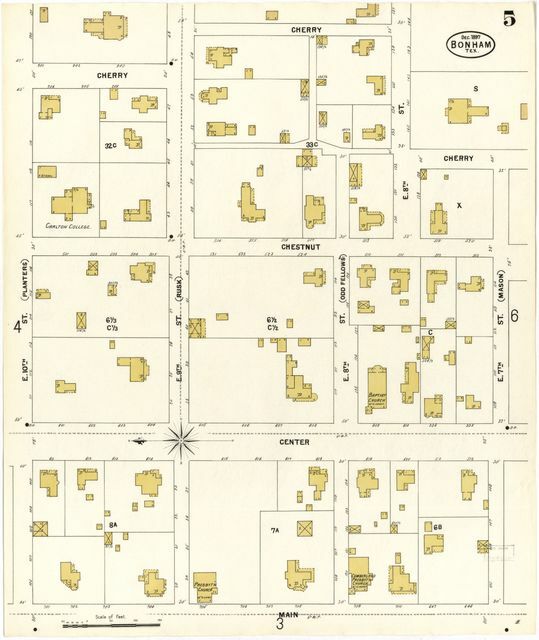 Sanborn Fire Insurance Map from Belton, Bell County, Texas. 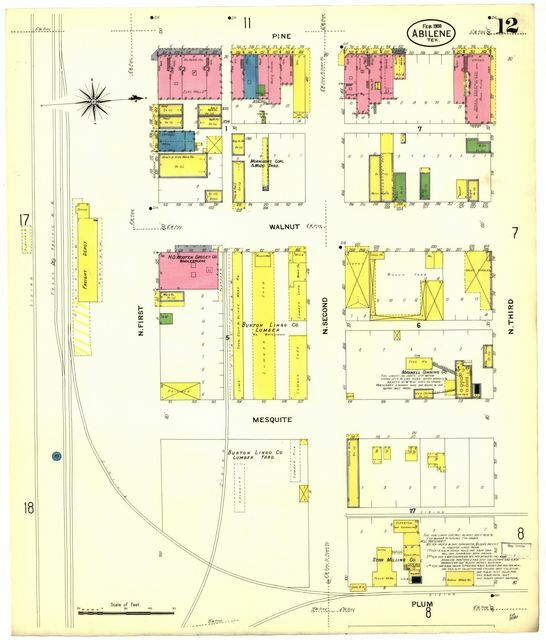 Sanborn Fire Insurance Map from Big Spring, Howard County, Texas.